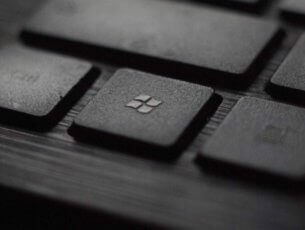 How to disable "Do you want Google Chrome to save your password?" In the era where the general population favors privacy more and more, password managers are a must. 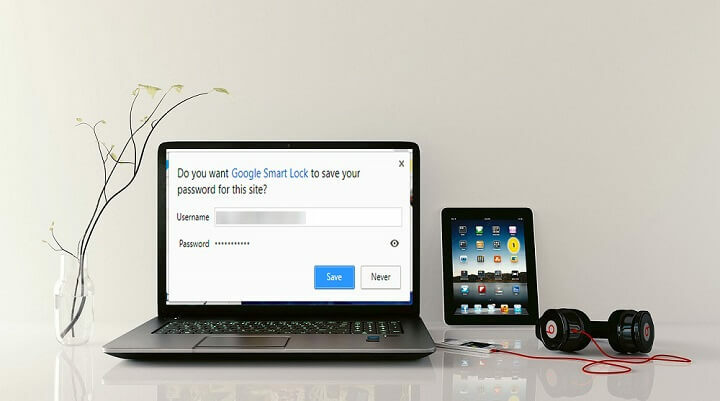 Chrome offers its native Smart Lock for storing and managing passwords, but some users find it unfitting for the job. However, like it or not, Chrome will prompt you to save credentials every time you log in. Today, we’ll instruct you how to do it in a few simple steps. If you’re in a hurry, the step-by-step instructions are to be found below. Google Chrome is, to date, the undisputed leader of the browser market with circa 58% of the market share. And for a good reason. 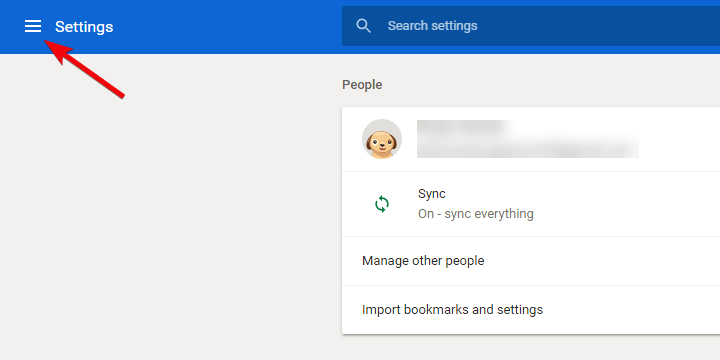 Google utilizes this multiplatform browser fully, allowing users to sync between multiple devices, including passwords. Besides that, it has an abundance of extensions and packs a well-recognized and fairly customizable user interface. 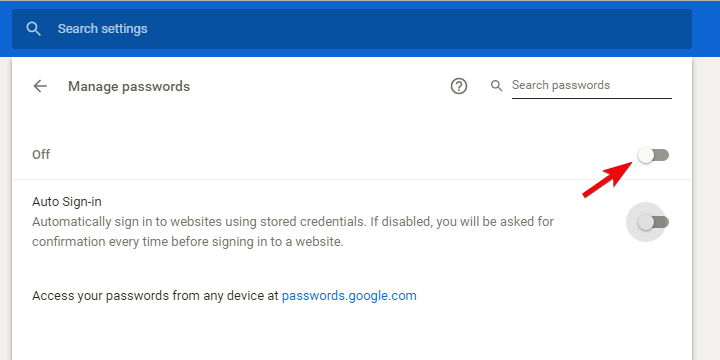 Now, even though Chrome offers Smart Lock (you’ll need a Gmail account for that), the built-in password manager, a lot of users don’t want to use it. Some of them don’t need their passwords saved while others use a third-party password manager (like LastPass). 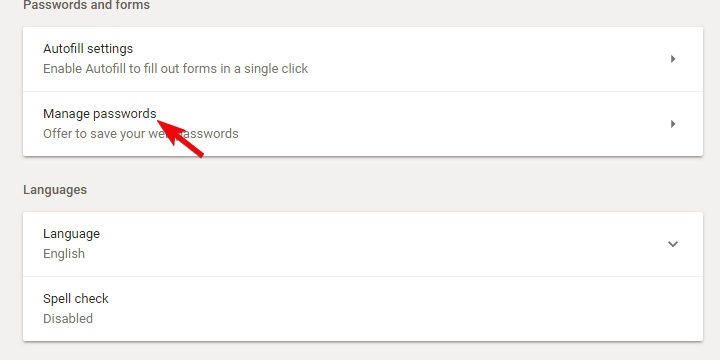 Either way, every Chrome users will, by default, get prompts whenever a password field pops-out. The “Do you want Google Chrome to save your password?” prompt can be an annoyance for uninterested users. Click on the 3-dot menu in the top right corner and open Settings. 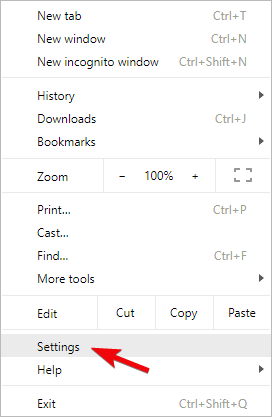 Click on the 3-line menu in the top left corner and expand Advanced settings. Disable Password Management and confirm changes. 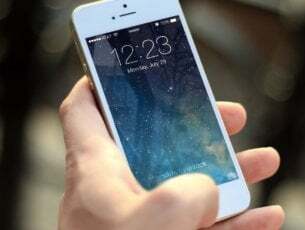 If you want to disable it for all devices, navigate to passwords.google.com and disable Smart Lock there. 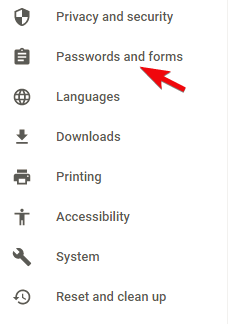 Also, here you can delete the previously saved passwords. That should do it. Hopefully, this was good enough to relieve you of the annoying prompt. In case you have any questions or suggestions, do tell us in the comments section below.